The undisputed Queen of Soul, Franklin mastered vocal excellence in Gospel, Jazz, Blues, Pop & Rock. Ranked by Rolling Stone magazine as one of the 100 all time greatest singers. Aretha amassed 18 Grammy's with hits including Respect, Chain of Fools, Rock Steady, Think, Freeway of Love and Knew You Were Waiting. She was one of the few modern artists who would walk onto stage greeted with a standing ovation. Franklin's cameo roll in the two Blues Brothers movies are legendary. Aretha died on August 16th 2018 from pancreatic cancer. She was aged 76. Aretha Franklin MIDI Files, MIDI Karaoke MP3 professional backing tracks and Lyrics produced by Hit Trax. Click on any title to view song details like tempo, key, BPM, length and a preview Aretha Franklin video. View and print Aretha Franklin song lyrics which include MIDI Instrument track listing (* where available) all from the song page. Is your favourite Aretha Franklin MIDI Karaoke File or MP3 backing track missing? If you need a new backing track that’s unavailable at the current time, click in the Contact button at the top of the page and request the backing track. If the song is current and in the charts, chances are we may produce it at normal catalogue prices. 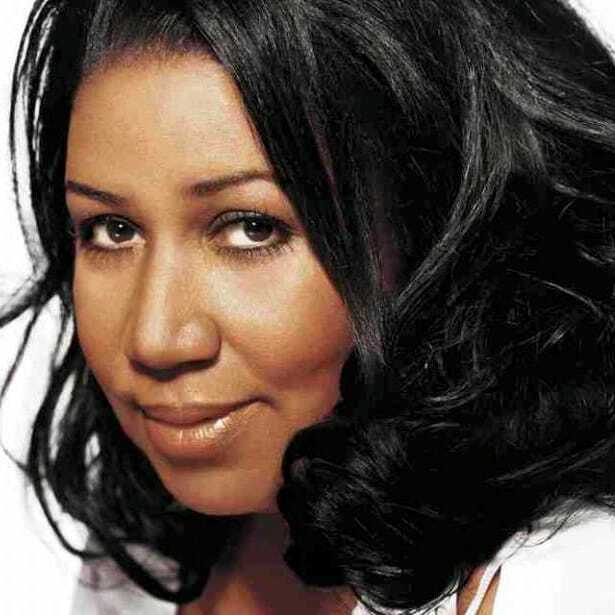 All Aretha Franklin song files are AMCOS Licensed and royalty paid. © 2000 - 2019 Hit Trax (Australia, USA, UK, Canada and Europe).